John Bannon Pharma are delighted to announce that we are hosting a number of HA-Derma Profhilo Training Days in May and June 2018. 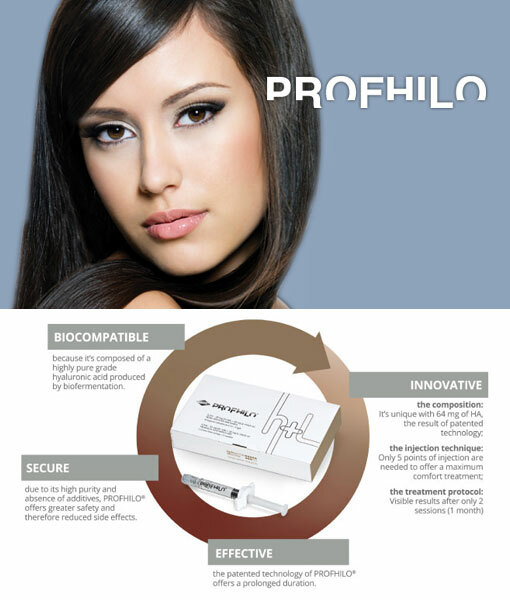 PROFHILO Training certification days will take place on May 30th at our Dublin headquarters in Hatch Street, and on June 26th at our Training Academy in Newry, Co. Down. This entry was posted in Profhilo. Bookmark the permalink.